October was Mental Health month. Here’s five things I did to boost mine. writes: “I was startled to discover that many leading scientists believe the whole idea that depression is caused by a ‘chemically imbalanced’ brain is wrong. I learned that there are in fact nine major causes of depression and anxiety that are unfolding all around us. 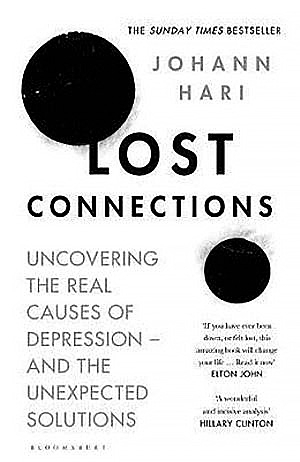 I was even more startled to discover this isn’t some fringe position – that the World Health Organization has been warning for years that we need to start dealing with the deeper causes of depression in this way.” Worth a look. 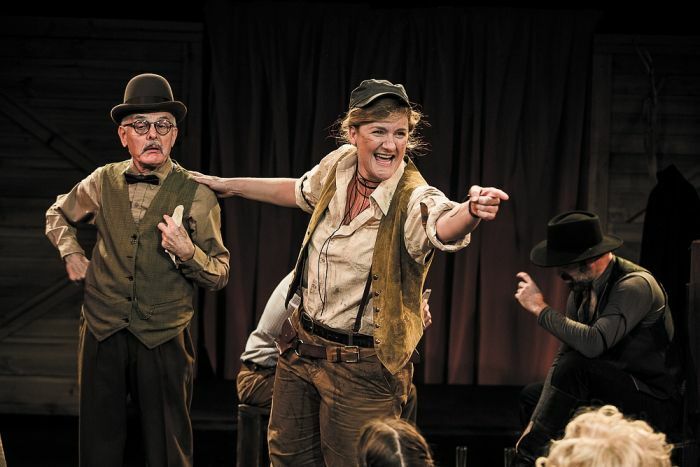 Belvoir’s Calamity Jane was a romp! The theatre was a Wild West bar room with so much music, dancing and wise cracking I spent much of the two hours perched on the edge of my seat grinning. I sat behind Paul Capsis – whose shows have taken me from happy to sad in a heartbeat – and he looked equally enthralled. Virginia Gay played Calamity with an infectious bluster and a thread of vulnerability that helped shift this feel-good musical from great to utterly fabulous. And boy, can she and the other cast members sing! 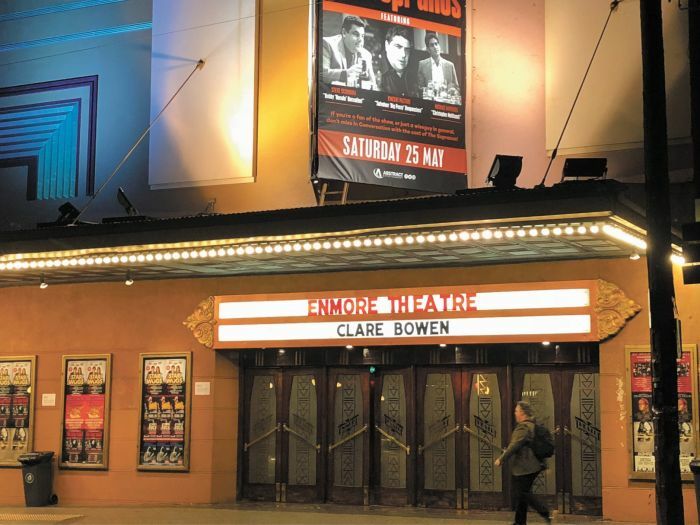 At short notice, I went to a gig at the Enmore Theatre with a friend who’d won freebies. The singer was like a fairy – wanting to fix the world by sprinkling fairy dust over everyone to make them happy. It wasn’t the kind of music or between-sets banter I’d normally go for. But Clare Bowen and her band performed well and her fans from her time on the hit TV series Nashville loved it. My favourite moment was when the crowd held their glowing phones aloft and swayed – just like people used to do with cigarette lighters. Weird nostalgia. 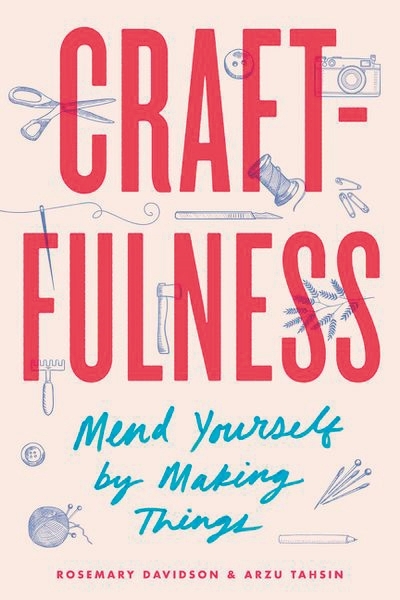 to hear how being crafty can have a positive impact on mental health. 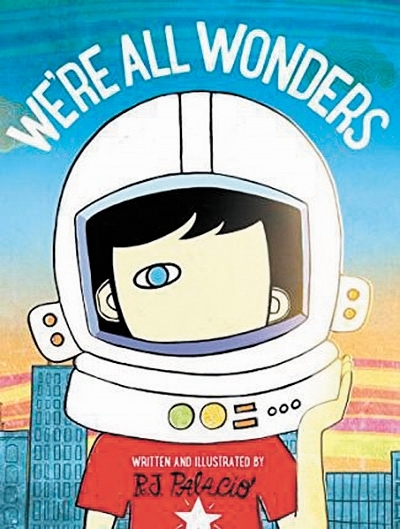 I bought multiple copies of We’re All Wonders by R.J. Palacio to give to the new babies appearing in my life. It’s a gentle, melancholic story about how being different can make you feel alone and isolated. This is countered by a lovely message about there being room enough in the world for people to be who they are – different and wonderful. We’re All Wonders, A Walk in the Bush by Gwyn Perkins, and Less by Andrew Sean Greer were my three pick-me-up reads in October. The babies have been pick-me-ups too!